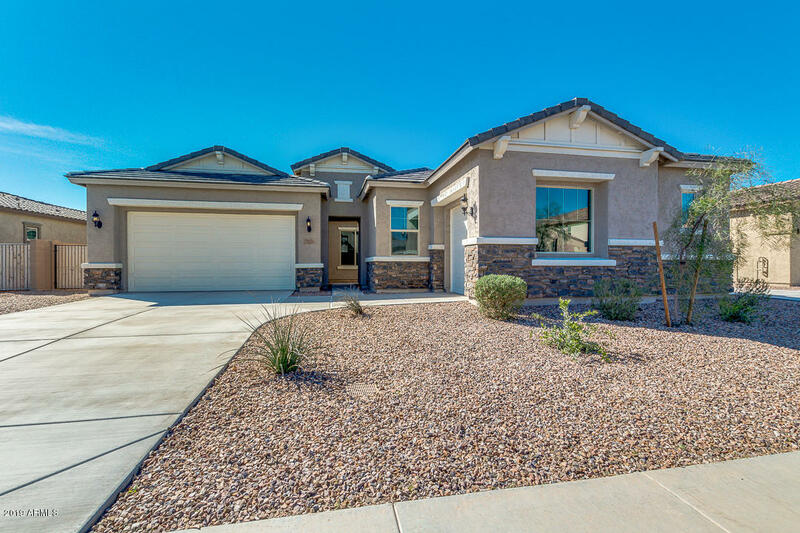 All BELLA VIA PARCEL 14 homes currently listed for sale in Mesa as of 04/18/2019 are shown below. You can change the search criteria at any time by pressing the 'Change Search' button below. "This amazing home is 2-years-new. No smoke, no pets, and meticulously maintained. Upgrades galore starting with the amazing courtyard entry, chef's kitchen package, gas cook top, high-end cabinets, gigantic walk-in pantry, upgraded tile and carpet, interior doors, super-sized master shower, and much much more. This is a must-see on a nearly 9,000 square foot lot with gates on each side of the home and the highly desired 3rd car garage. Don't forget the top-rated Queen Creek Schools. Welcom"